Whether you’re looking for the latest makeup release or basic haircare products, Michigan’s beauty supply stores will meet all of your beauty needs! And sometimes it’s just nice to indulge in beauty products every once and a while. Here are our favorites in the state. From lipstick and hair extensions to complete wig sets, that's exactly what you'll find at Unique Hair and Wig. With several stores in Michigan—and even a couple down in Indiana—you'll find exactly the beauty options for both hair and wig alike here. You can even land eyelash extensions and even hats, giving you most every option for beautifying. Kalamazoo's TNT offers a wide range of options for those looking for beauty supplies. Options cover the gamut, including a complete color palette of sparkly eyeshadow, wigs, and more. Perhaps the most unique option at TNT Beauty Supply is the Kaleidoscope Miracle Drop, a “hair regrowth serum” that's said to be a boost to follicles and weak hair in general, making the thin and stringy strong and lustrous once more. Freeland's Michigan Beauty Supply offers a wide range of options for shoppers, though its primary focus is on spas and salons. It focuses on independent ownership to a level perhaps better suited for pride in one's country, billing itself as an “independently owned distributor that offers independently owned brands to independently owned salons and spas.” Regular events and demonstrations help not only illustrate new products, but also new techniques for these products. Farmington Hills is home to Windsor Beauty, a store which goes for beauty supply from several different angles. Featuring not only haircare and nail care but also several breeds of styling tools, you'll have a wide range of options to work with here. Check out their promotions listings for some extra-special deals as well, and take advantage of the expertise of a company that's been operating since 1990. Beauty Quest offers up a substantial supply of offerings, ranging from wigs to hair extensions and beyond. Located in Battle Creek, this store enjoys a loyal following from people who have previously enjoyed their experience, so customer service is clearly an important factor for them. That's always a welcome sign, and with some occasional healthy discounts—not so long ago there was a complete half-off sale on wigs—there's going to be plenty around here to check out. It wasn't so long ago when Lansing's Beauty Max Supply moved just a short hop down the road, but when they did, they moved into a much bigger and nicer location. This allowed them to offer up a substantially increased range of options, including edge tamers, hair extensions, and plenty more. 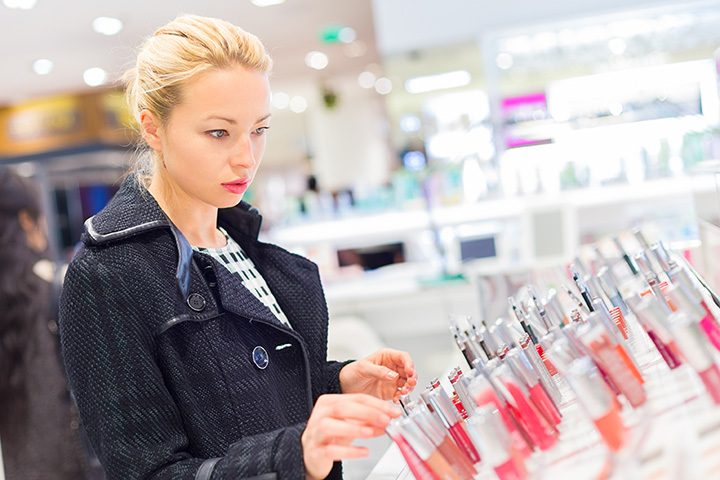 There's plenty waiting for the beauty-conscious shopper in Lansing, so be sure to check them out! Lee Beauty's wide range of options should make shoppers throughout Oak Park very happy shoppers indeed. With hair extensions, full wigs and more on hand, there's just about everything your hair could ask for. It doesn't stop at hair, though; check out the full array of lipsticks, mascaras and bronzers, among others, on hand here as well. With regular sales and over 20 years of experience, Lee Beauty should have just what you need.